No Place Like Bubba Gump! The last time I was at Bubba Gump it was waaaaay back in 2008 or 2009 so it was an absolute delight to learn that Christmas dinner with some of the boyfriend’s friends will be there. A friend of the boyfriend made a reservation (yay!) since Bubba Gump is usually packed during dinner time. We arrived on time and was immediately ushered to our table. The Galleon Food Avenue is where I usually go to buy lunch. I have seen a number of food stalls come and go because I can only imagine how expensive it must be to run a small business in a building–in Makati, especially! I don’t need to see how much it really costs to rent a spot to know that. Green Tomato, for example, was a favorite of mine. I thought they were doing good financially but its stall in The Galleon disappeared, leaving my pasta cravings all weepy and sad. I can’t be sure though if it was indeed financial strains that drove them away. 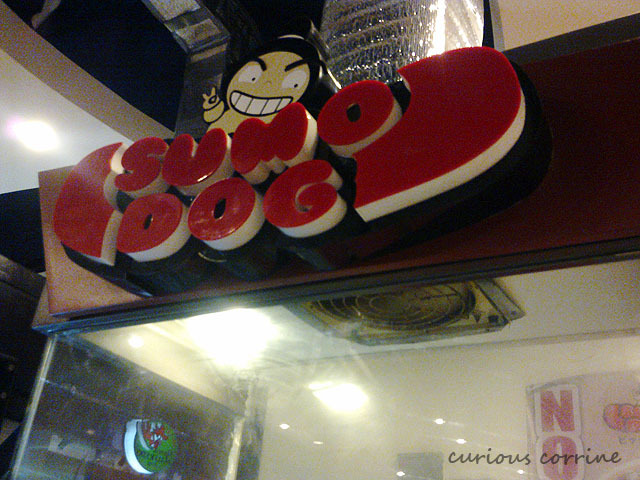 There’s this fairly new food stall in The Galleon called Sumo Dog, a “hotdog” joint sans the hotdog. They serve sausages with a Japanese twist. I’ve never seen someone actually buying something from them so I got curious. I wondered if they were serving overpriced or just plain bad meals. I gave the food stall a chance one Monday afternoon and tried something off their menu. 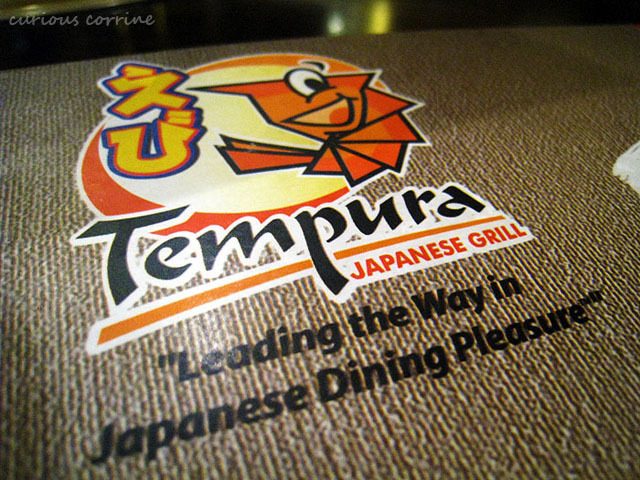 Anyway, the last time I was at Tempura was last year. It was also around December, with the same person–the boyfriend. Hmm, I guess some things never change do they?